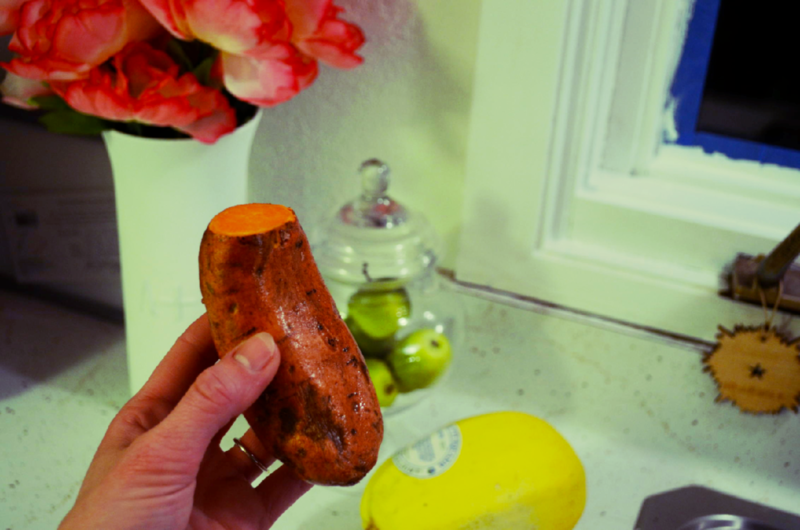 Quick way to cook sweet potatoes! I literally eat a sweet potato (or two) a day. Always savory, never made sweet. Since we aren't home very often, I need to find quick ways to cook these delicious tubers...That said, read on for a quick way to cook a tasty, moist potato (or any veggies for that matter!) in a handy potato pouch!